Nepal's accessibility, Hotels equipped to handle meetings, and economical airfare and handling makes it an ideal destination. 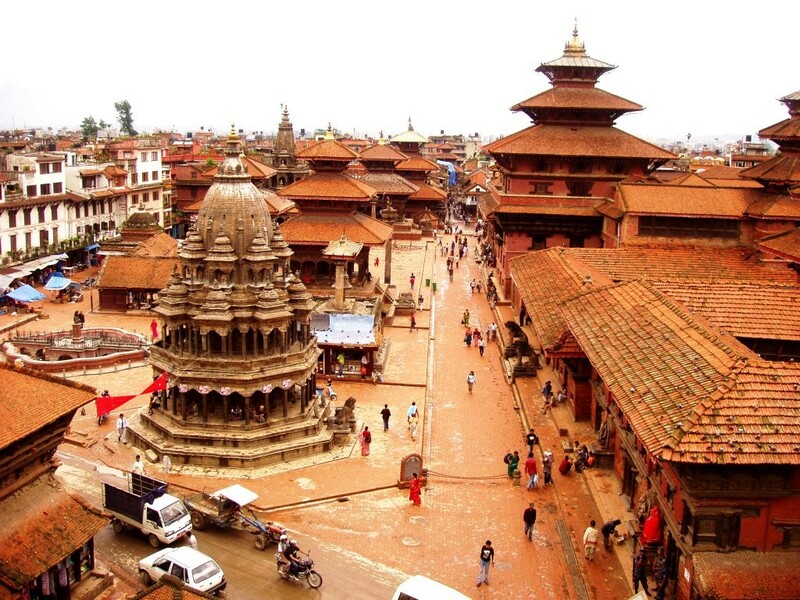 The key destination for MICE in Nepal are Kathmandu and Pokhara. Both cities offer excellent accommodation and have the proper infrastructure for MICE groups. Available activities are mountain flights, paragliding, ultra-light, rafting, jungle safari, and more. Kathmadu: Excellent hotels having MICE infrastructure. 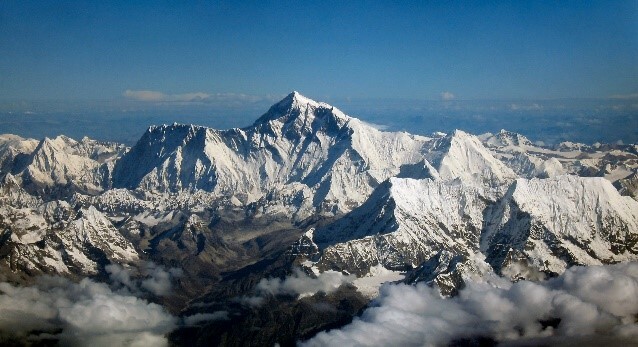 City offers Mountain flight take off and lands at Kathmandu airport for seeing Mount Everest and other Himalayan peaks without having to actually trek. Pokhara: Nice hotels having MICE infrastructure. The city of lake offers early morning sunrise over Himalayan peaks, paragliding, ultra-light aircraft, jeep line etc. The gate way of Annapurna trekking. Chitwan National park offers wildlife experiences like no other. The park is rich in flora and fauna and has a fascinating variety of mammals and birds. One can be a part of the local tribal life and visit the Tharu village. Lumbini is birthplace of Lord Buddha which has spiritual aroma that attracts people from all over the world. About 25 countries has built their monasteries to show their devotion in Buddhism. Nice hotels are available for accommodation. Changdragiri Hill: Chandragiri offers panoramic views of Kathmandu Valley & Himalayan ranges from Annapurna to Everest. Enjoy cable car ride and have fun at fun park and spend overnight at hill resort. Ideal for refreshment and one night stay.